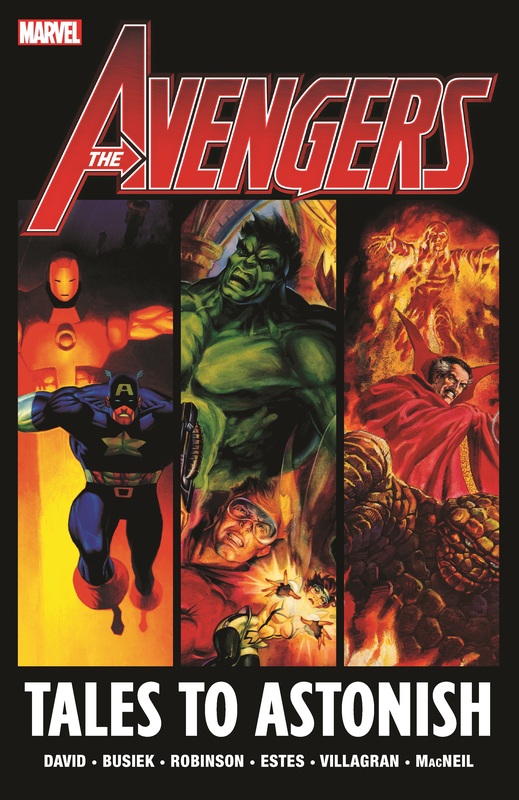 Collects Tales to Astonish (1994) #1, Strange Tales (1994) #1, Tales of Suspense (1995) #1. Classic comic book titles from the past inspire fully painted Marvel masterworks featuring some of the world's greatest heroes! 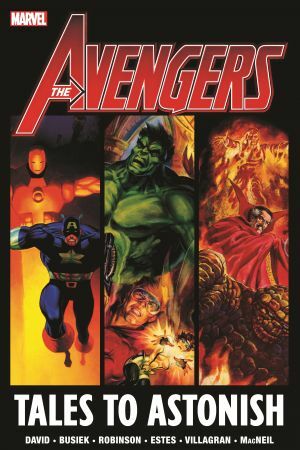 When a sadistic killer who claims to be descended from Loki goes on the rampage, it will take three Avengers to face a mad Viking - Hank Pym, the Wasp and the Hulk! Things take a turn for the monstrous in stories featuring Doctor Strange, the Thing, Human Torch and Nick Fury! And old friends Captain America and Iron Man are recruited by S.H.I.E.L.D. to stop a deadly new terror threat using Stark technology! 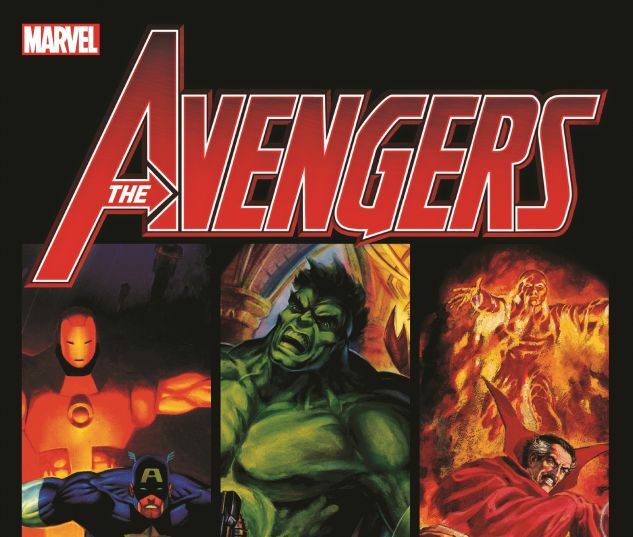 Celebrate the heroic legacy of the Marvel Age of Comics with these strange tales of suspense guaranteed to astonish!